With Aston Villa going on a seven Championship game winning streak in recent weeks, confidence of securing that Play-Off spot is incredibly high within the fanbase and this weekend’s clash with fellow hopefuls Bristol City could mean a comfortable gap opens up between ourselves and the chasing pack. 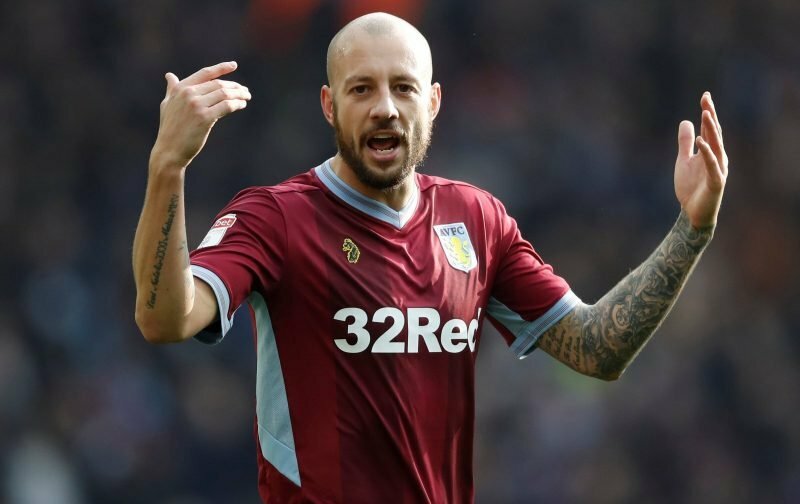 With some injury concerns for us with Kortney Hause recently missing out and Tyrone Mings serving a one game suspension for this one, head coach Dean Smith has given a positive update on the injury front and we can welcome back to contention Alan Hutton, and Hause (hip flexor issue) has not yet been ruled out of making a return either. He will be assessed on Saturday morning to see if he can ease our centre of defense concerns. Tommy Elphick has already returned to training, as has James Chester, but the game comes too quickly for them. With Hutton back, he isn’t the answer to our central concerns, so if Hause doesn’t make it I guess we’ll see Mile Jedinak fill in again. Goalkeeper Lovre Kalinic remains out, but more on that in a minute.